The below map shows the European Water Framework Directive (WFD) status for the Bristol Avon Catchment. More information on WFD can be found here. 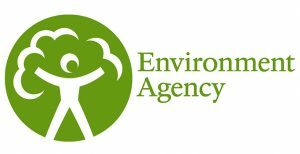 More detailed information on the WFD classifications for each river can be reached via the Environment Agency’s Catchment Data Explorer.